Congrats to the poets & publishers. 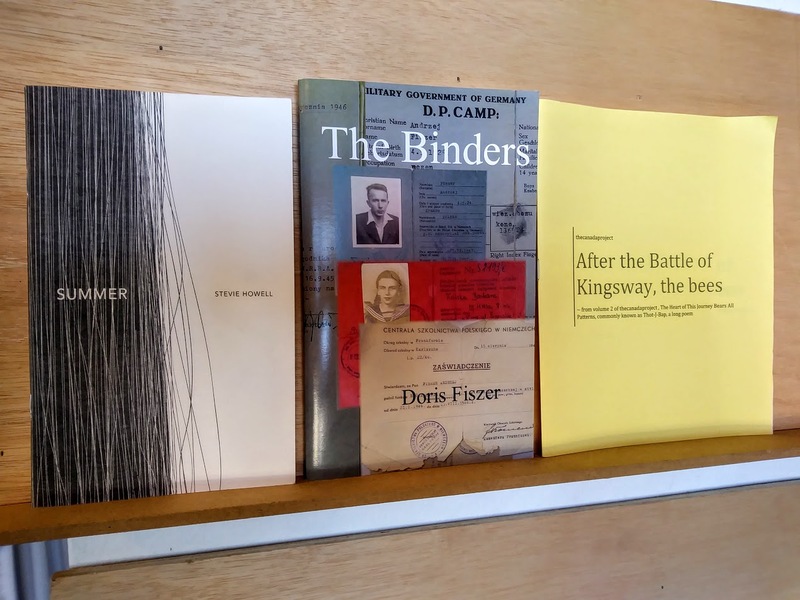 All six chapbooks are currently on display at knife | fork | book where you can enter our raffle to win the bundle! Enter in person at the shop or at our table at Meet the Presses November 18th where the winner/s will be announced. One entry per person, please.